Check out high quality hi vis t shirts from The Site Supply Company. 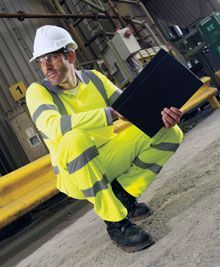 In a variety of sizes, all of our high visibility shirts are available at fantastic value prices. With a selection of shirts to choose from, including polo shirts and tees, it is easy to find a high visibility shirt to suit the nature of your industry or workplace. 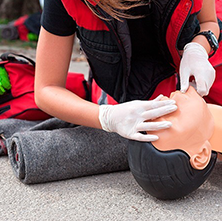 Our range of high visibility shirts includes smart hi vis polo shirts and lightweight tees. All of our shirts conform to safety regulations to ensure a high level of quality for your workforce. High visibility tee shirts are a great option for keeping cool. Reducing the layers of a high visibility jacket but with visibility banding to ensure you stay seen and safe. All of our high visibility shirts come with high visibility banding. Our high visibility shirts can be customised by our in-house artwork team. With no artwork set-up costs to save you extra money, choose to add artwork or text such as a company name or logo to add a professional look to your work wear. Buy individual high visibility t-shirts at competitive prices or take advantage of our great savings by buying t-shirts in bulk. 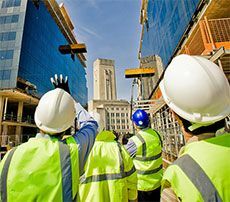 At The Site Supply Company you will find fantastic value prices on top work wear brands such as Dickies, Regatta and Caterpillar. As well as high visibility t-shirts, we also sell jackets, vests and fleeces which can also be customised with a company name or logo. Give your work wear a professional look by adding your company name or logo to hi vis t shirts from The Site Supply Company. Choose from hi vis polo shirts to high visibility tee shirts and sweatshirts, and buy in bulk for extra savings across our range of high visibility shirts. 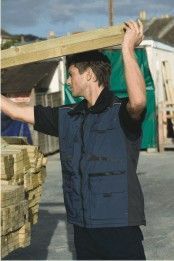 Below is our range of High Visibility Shirts - Sweat, Polo & Tee's all with High Visibility banding.